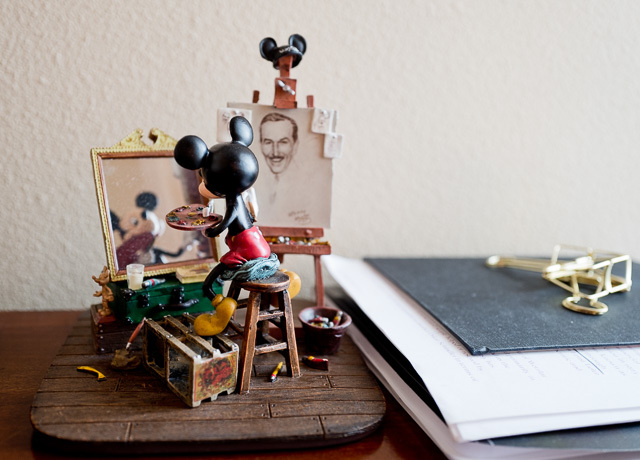 Mickey Mouse is sitting on my desktop in Hollywood. "I have been following your excellent website for some years now and receive your newsletter regularly. I have a Leica Digilux 2 which I bought at the advent of transition between analogue and digital. Even now I find the quality of the lens continues to amaze me! Andrew Marton. Leica M-D 262 with Leica 50mm APO-Summicron-M ASPH f/2.0. © Thorsten Overgaard. Carlos Avenue in Hollywood. Leica M-D 262 with Leica 50mm APO-Summicron-M ASPH f/2.0. © Thorsten Overgaard. 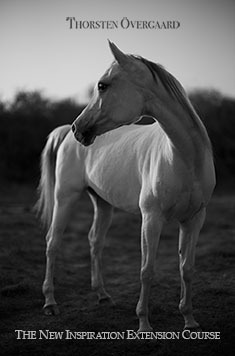 Raul Velvarde out and about. Leica M-D 262 with Leica 50mm APO-Summicron-M ASPH f/2.0. © Thorsten Overgaard. 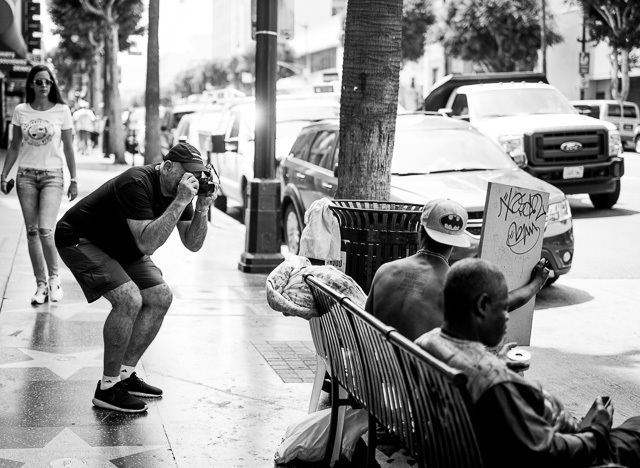 "I've followed your photography throughout these past two years and I also had the pleasure of briefly meeting lovely Joy last year in Los Angeles. I truly appreciate how you share your world with others. Simple, honest and timeless. 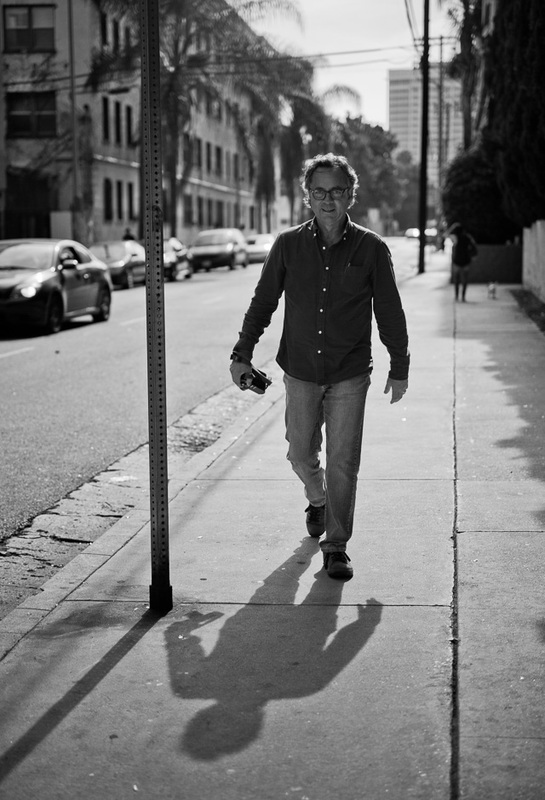 If it weren't for seeing your captures I would not have purchased my Leica M 240 or Leica M9. Truly changed my life and helped me prioritize and simplify. You never know the impact sharing your passion has on others hearts. Thank you for sharing a piece of yours. It would be a pleasure to meet you one day. 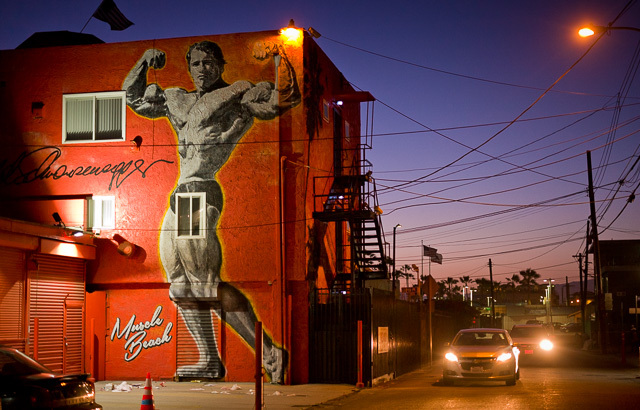 Until then take care fellow Leica brother"
Arnold Schwarzenegger mural by Muscle Beach in Venice, Los Angeles. Leica M-D 262 with Leica 50mm APO-Summicron-M ASPH f/2.0. © Thorsten Overgaard. 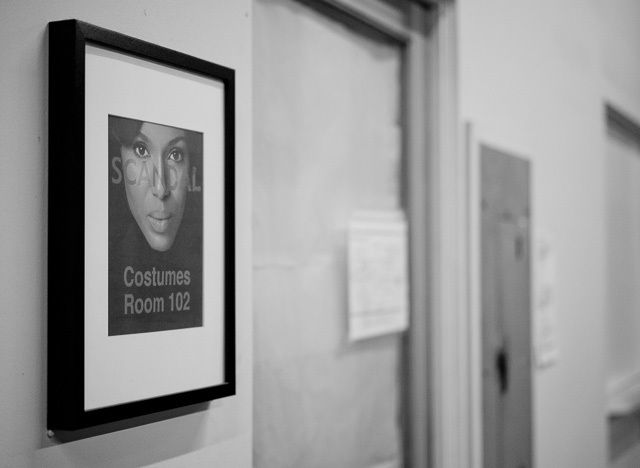 The SCANDAL costume department at Sunset Glower Studios in Hollywood. Leica M-D 262 with Leica 50mm APO-Summicron-M ASPH f/2.0. © Thorsten Overgaard. 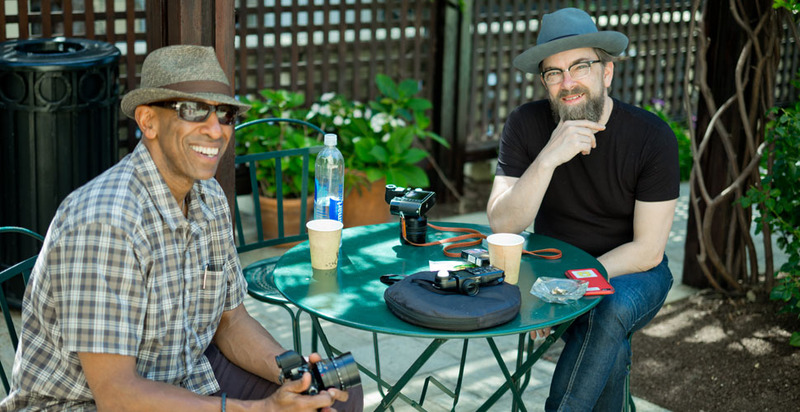 Above: Kevin D. Goodman and Thorsten Overgaard in Hollywood, 2015.